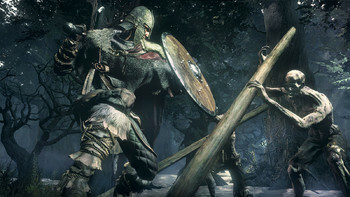 This game is region locked and can NOT be activated from Japan. 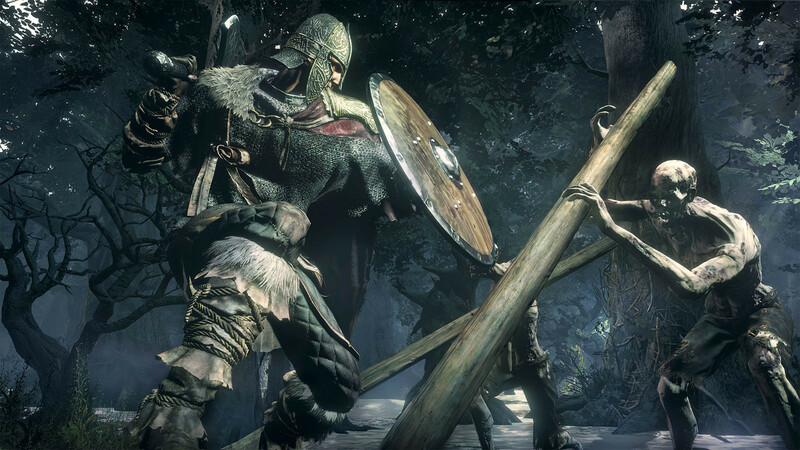 Buy DARK SOULS III - Deluxe Edition as a Steam Key. Winner of gamescom award 2015 "Best RPG" and over 35 E3 2015 Awards and Nominations! 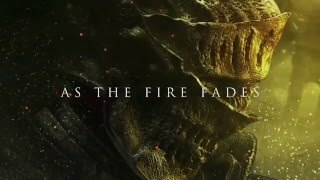 Now only embers remain… Prepare yourself once more and Embrace The Darkness!" 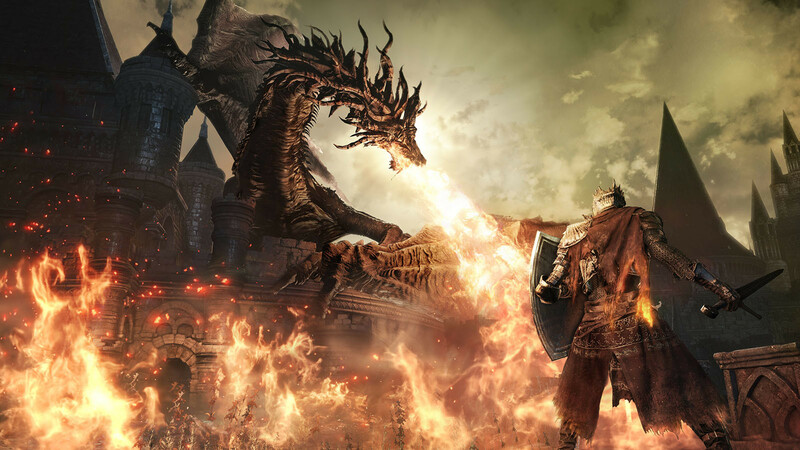 "Dark Souls 3 sees the return of the king in a spectacular conclusion to From Software's trilogy." 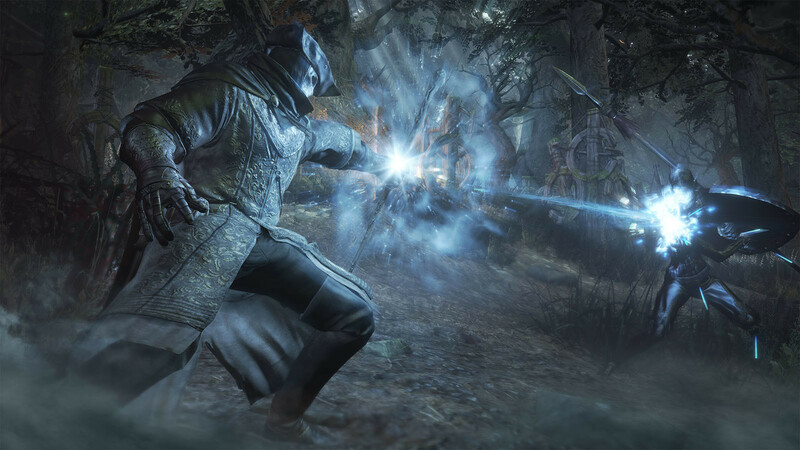 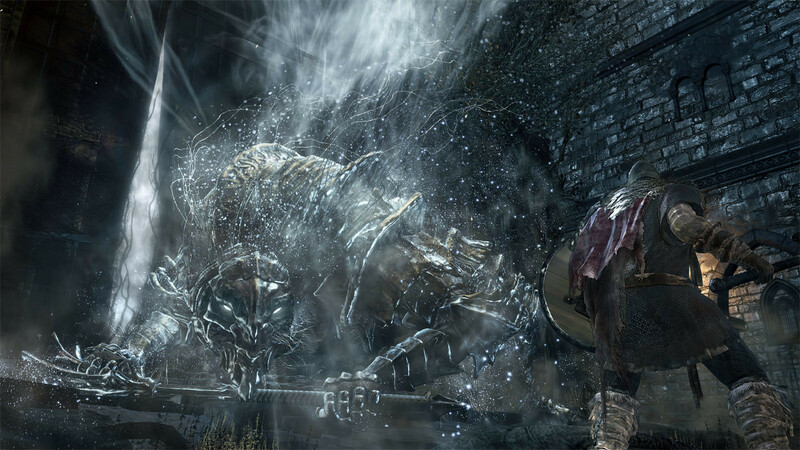 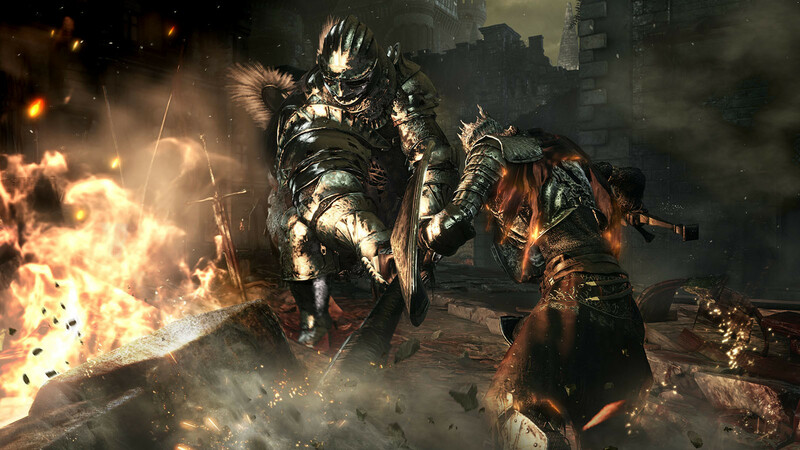 "If Dark Souls 3 truly is the last in the series as we know it, then it's a worthy send-off. 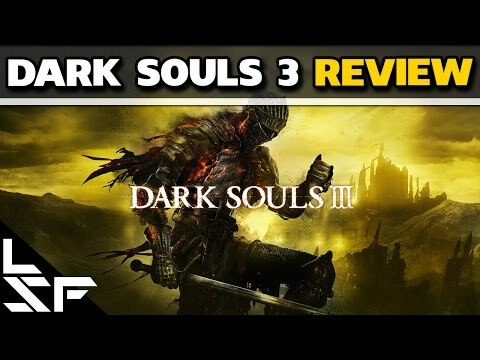 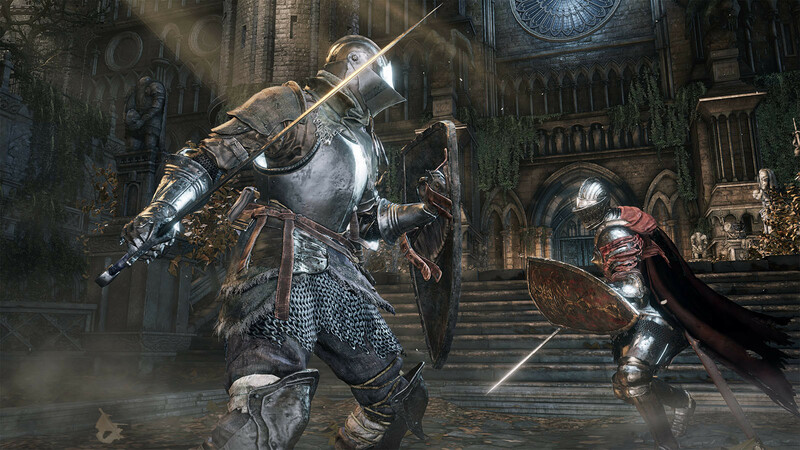 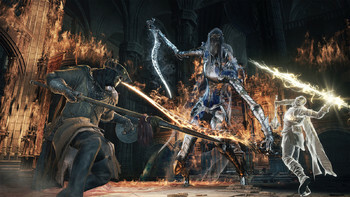 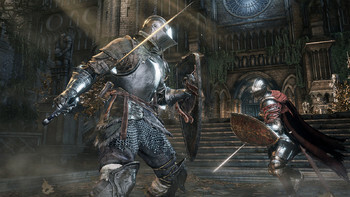 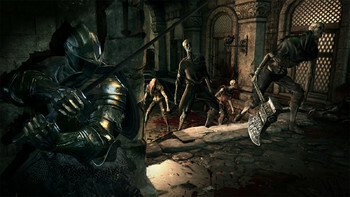 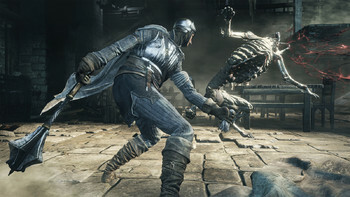 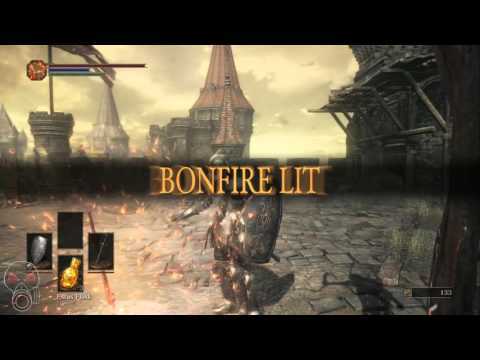 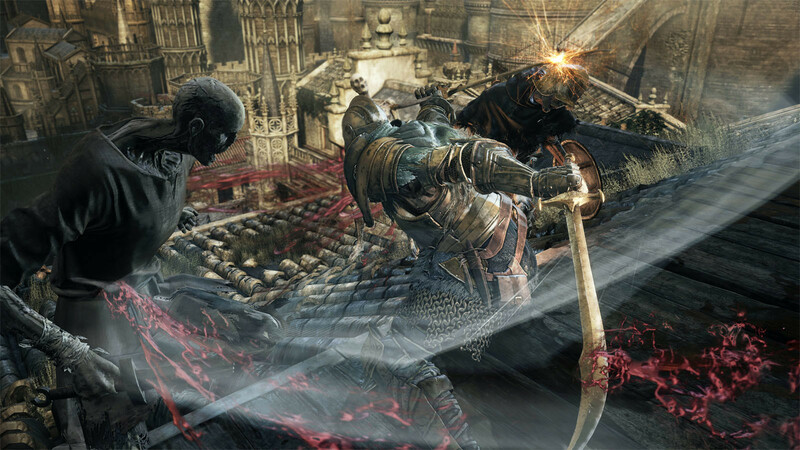 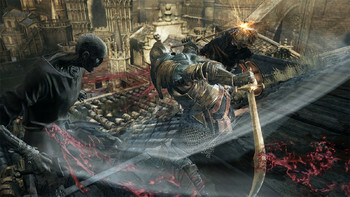 Weapon arts allow stylish and versatile new moves without tarnishing the purity of the..."
"Sprawling level design, thrilling combat, and masterful indirect storytelling make Dark Souls 3 the best Dark Souls yet." 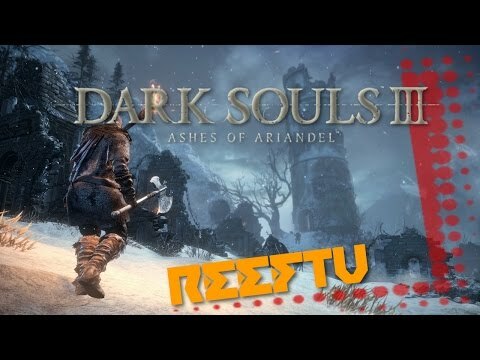 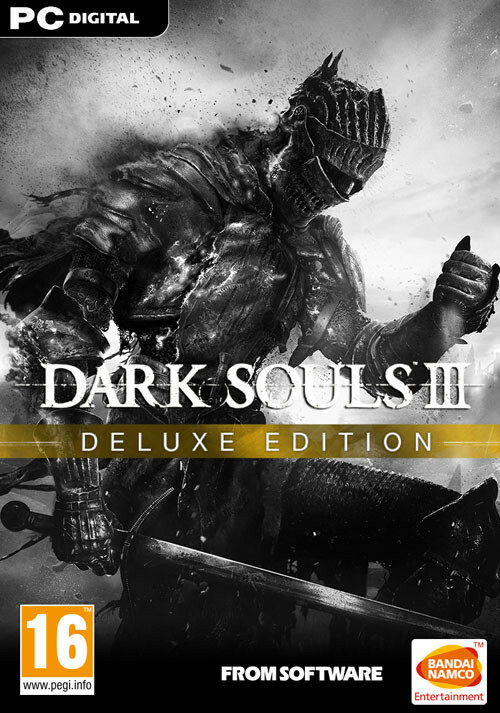 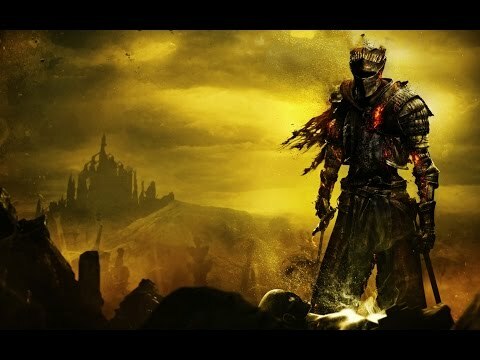 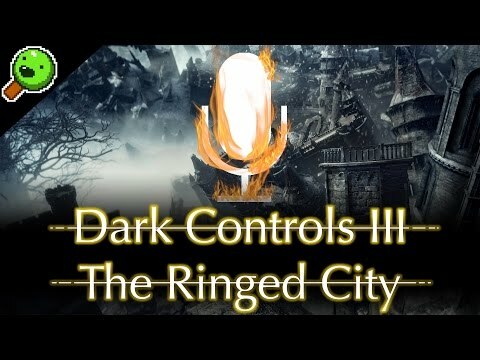 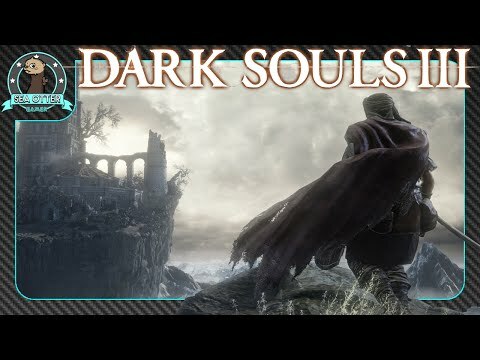 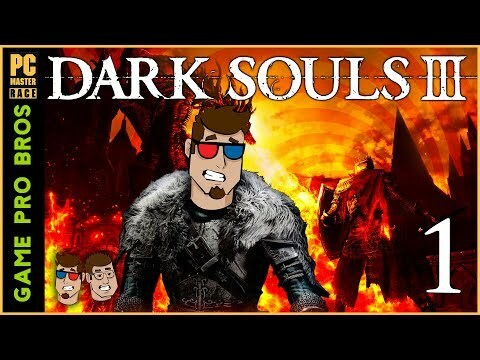 Problems with DARK SOULS III - Deluxe Edition? Bandai Namco VIP Become a Bandai Namco VIP and earn 1700 points by purchasing this game!